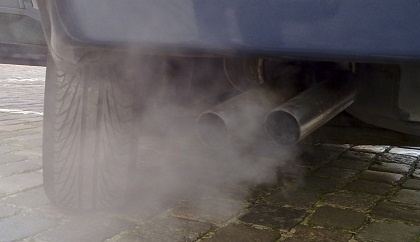 Researchers at Stirling University have discovered a link between air pollution and breast cancer. Doctors used one of the most polluted bridges in North America for their findings where guards working there developed the disease. In Fife, health concerns have been raised for years around the health impacts of flaring at the Mossmorran plant outside Cowdenbeath. Doctor Michael Gilberton’s one of the researchers and said this can give power to communities:”This new research indicates the role of traffic-related air pollution in contributing to the increasing incidence of breast cancer in the general population.